As a Coalition, we are a diverse group of activists, organizations, and businesses that care about clean, affordable energy and come together to influence policy. Together we deliver solutions for a clean and affordable energy future. Be part of the Coalition and keep the energy policy solutions going. Donate today. Become an individual member. By joining the NW Energy Coalition you are supporting a clean and affordable energy future. We envision a future that doesn’t rely on risky fossil fuels, but instead invests in cost-effective energy efficiency and renewable energy power, a future where low-income families do not have to choose between heating and eating. We need your voice; the decisions we make today will have a lasting affect on policy in our region. 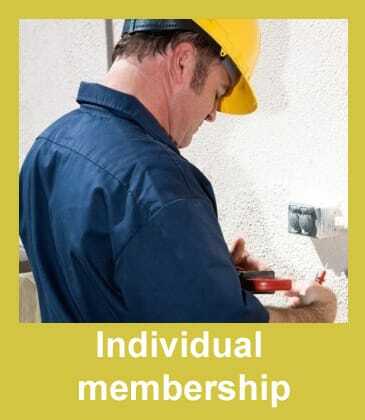 Click here to learn more about individual membership. 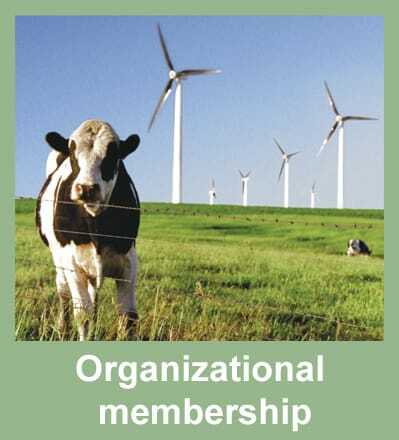 Become an organizational member. The Coalition is regionally known for effectively advocating sustainable energy policies and strengthening our around 100 member groups with staff support and the full political weight of the Coalition’s membership. Click here to learn more about organizational membership. 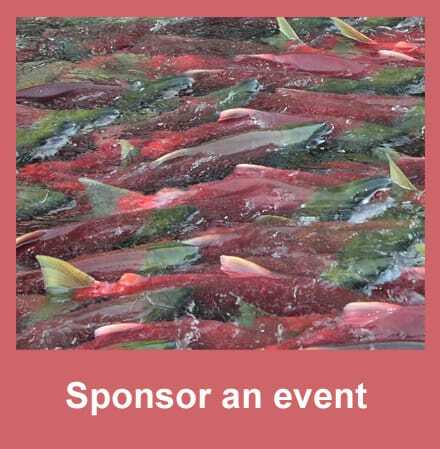 Sponsor an event. The NW Energy Coalition has many exciting events throughout the year including the NW Clean & Affordable Energy Conference in the spring and fall, as well as our Clean Energy Awards Gala in the fall. If you or your organization is interested in sponsoring a NW Energy Coalition event, please contact Kat Plimpton at kat@nwenergy.org. Leave a legacy. For 30+ years, the NW Energy Coalition has built solutions so that children breathe cleaner air, families pay lower energy bills, our wild salmon thrive again and we stabilize our climate. 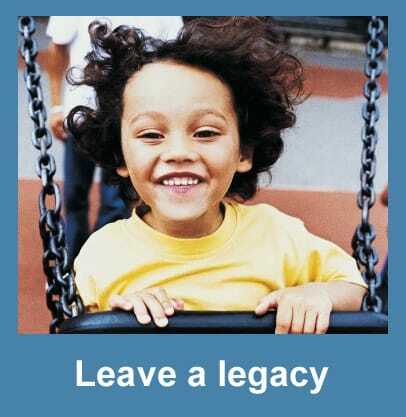 Make our legacy part of yours. Include the NW Energy Coalition in your will or trust. If you’re interested in leaving a clean and affordable energy legacy, contact Lucas Cometto at lucas@nwenergy.org. Workplace giving. 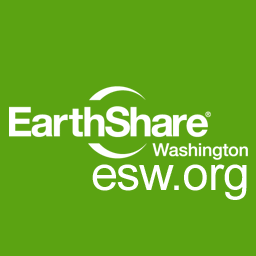 NW Energy Coalition is a member of EarthShare of Washington, an alliance of 65 leading conservation and environmental organizations. By partnering with businesses and government agencies, EarthShare of Washington inspires employees to support the environment through workplace giving campaigns and volunteerism. Visit www.esw.org to find out more. To determine if your company is a member of EarthShare of Washington, click here. For more information about workplace giving, contact Lucas Cometto at lucas@nwenergy.org.